Guy’s 1990’s Theme Outfit – The fashion of 1990’s was moving more towards on easygoing work uniform started and dismissal of stuffiness and decorums. Shirts, shorts, baggy pants, Adidas, sweatsuits, baseball caps, tattoos, piercings, were becoming part of man’s closet with that many brands comprised with this and participated in designing more casual outfits. Indeed this shifted towards a more casual work attire. 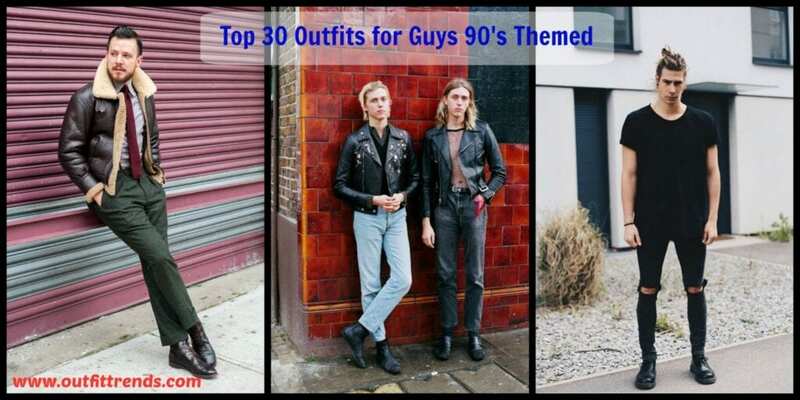 This article will be a sound guide for those fellows who are crazy about dressing up with clothing lines of 1990’s and also for those fellows who don’t have any 1990’s themed clothing they should get some bucks spend up on this attire and trust me they will look awesome. 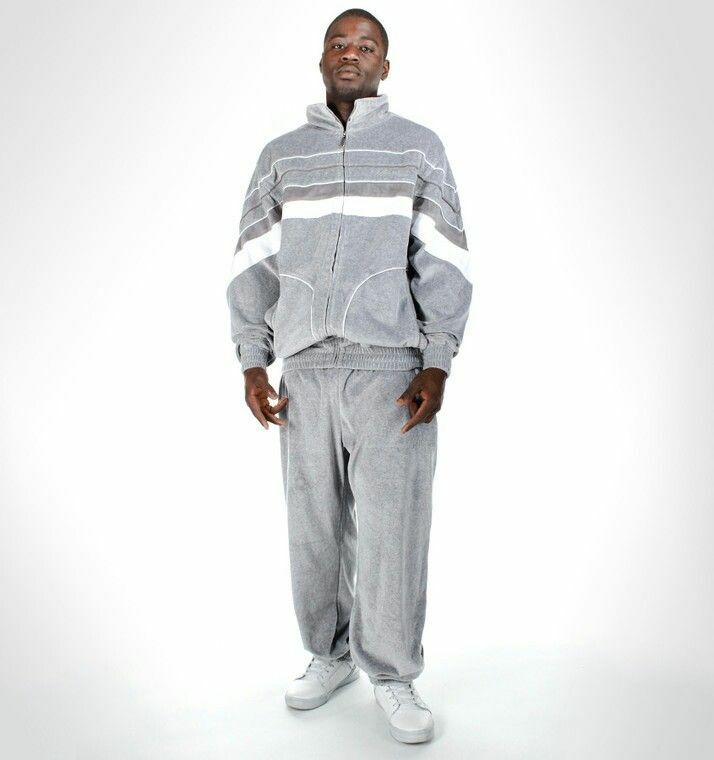 Sweatsuits are the best because of how comfortable they are, but for more stylish options, check out these Men’s Workout Outfits. For the guys, who have watched the American sitcom The Fresh Prince of Bel-Air that originally aired on NBC from September 10, 1990, to May 20, 1996. The show star was Will Smith as, fresh prince.Any guy who eagerly wants to dress up in 1990’s timeline they can follow this serial and adapt their’s dressing style and sense. Some examples can include Will Smith the Prince of Bel Air style, with a colorful T-shirt, baggy jeans etc, Here in the picture below the Prince is dressed up with a Dungaree whose one strap is down, colorful T-shirt and lastly completing the 90’s look with the flat top hairdo. this all makes him look quite fabulous and super cool. Some exceptionally popular men have made a big swung in their career by bleaching up their hair. For example, the celebrity Brad Pitt’s desired for the ultimate bleach hair blonde similarly Adam Levine went golden too, equaling a boyish bleached blonde.Bleached hair is a complete celebrity’s trend moment. Be that as it may, bleaching out hair takes guts. For guys who have followed this 1990’s trend then they must know how to style up with bleach hair. The models in the picture below are depicting two different styling techniques with different hair lengths and black leather jacket. Both of them wore it with jeans (black and light blue), black boots, and let their bleached hair open to maintain their more casual Street style look. Here are some awesome Street Style Fashion Ideas for Men. 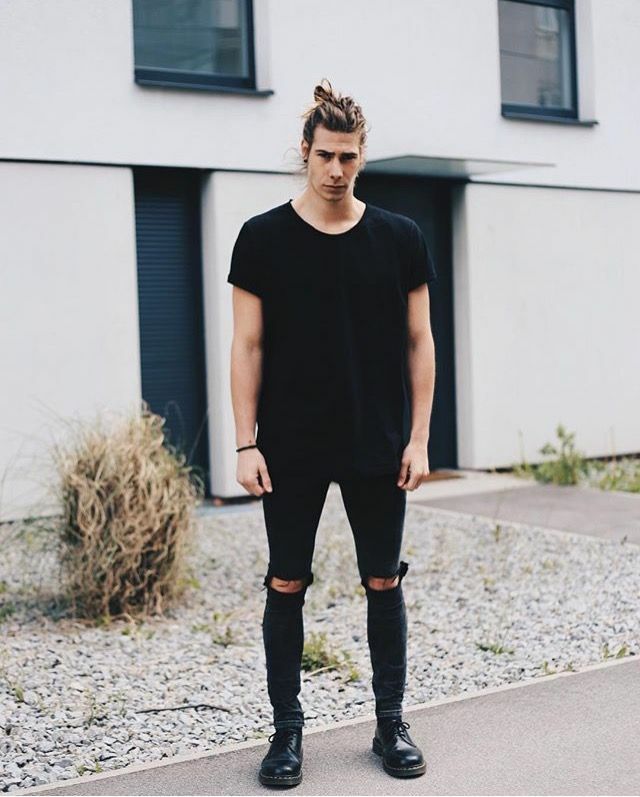 An awesome style with ripped jeans and a messy bun. 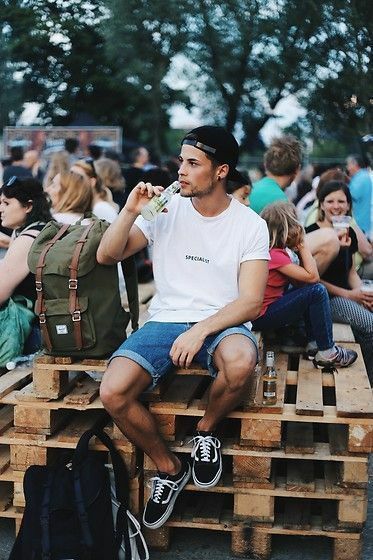 Here are the best Men Ripped Jeans Outfits. This picture is a perfect example of plus size person. Thus the picture is from the sitcom “The Fresh Prince of Bel-Air “, the plus- size co-star of Will Smith is Alfonso Ribeiro (aka Carlton) is setting up a perfect example how to style up with the darker shade of striped sweater. That’s by keeping the inner shirt in a lighter shade and the keeping the same darker shade of pants. With this look, he carries himself very fashionable. and look quite a decent person. Here are 17 Ways to Wear Sweaters Fashionably. Zachary David Alexander Efron is an American actor and singer went into 1990’s dressing sense and styling.In the picture below he chooses a check printed T-shirt, unbutton it and wore a Graphic Tee underneath it as per the 1990’s fashion. For keeping his look more casual but stylish he wore blue jeans with brown boots. Thus this selection of attire with 1990’s incorporated in it gives him a super marvelous breathtaking look. A look which every girl wants to see a guy in it. For more celebrity style inspiration, check out these 30 Hottest Pictures of Kenton Duty so far. If you are low on budget and also Going on vacation summer with friends and family!. Make sure that you have a pair of G-socks and Shorts with a Graphic Tee and Don’t overlook your canvas shoes to be at ease on your trip. Being Casual and trendy is not an easy skill. The model below exhibits how to dress up when vacationing with friends and family like hiking, cruising etc., with that also looking fashionable and super cool dude. Here are 20 Stylish Men’s Outfits Combinations with Shorts. Oakleys are considered as 1990’s the most famous trendy style sunglasses that capture the high-octane extreme sports scene to optimized sun protection technologies. Cycling with buddies wear Oakleys sunglasses with a tracksuit or a sweat suit with a fully packed Jan-sports backpack, trust me, you’ll be the most handsome cyclist among your buddies. Vertical stripe T-shirts were prevalent in the ’90s. Made by many designers from Tommy Hilfiger, Eddie Bauer, Polo. Want to look your best at college or university? Why not use these vertical striped T-shirts for this purpose. Wear your striped T-shirt, inner plain white crew neck shirt with the light blue pair of jeans and lastly completing the whole look with white converses and be the best-dressed guy at your college or university. For a cool and funky look, check out these Men’s Yellow Pants Outfits. 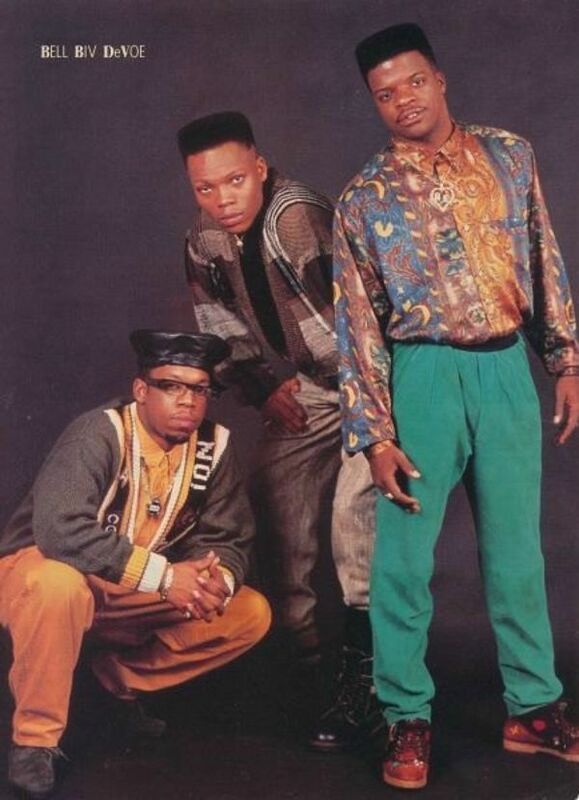 ↓ 7 – What to Wear to a 90s Party? Who needs a belt when you got a sweater or a shirt tied around your CK jeans? RECOMMENDED: 14 Best Party Wear for Men for All Seasons. ↓ 4 – Casual Business Meeting Look with Mandarin Collars. Looking for a casual outfit for business meeting?. Wear a Light French beige shade of Mandarin Collar shirt, the same shade of pants with white converse and please go sockless to look fashionable. For making the look more sophisticated wear Leather shoes. Here’s a complete collection of Men’s Business Casual Outfits.